class="gmail_default">Plantings that GLOW at night are great additions when doing your landscaping project. The GLOW species are lamb’s ear, white echinacea, and Muscari (the 2019 bulb of the year). While other ideas are, night-blooming fragrant flowers like evening primrose, Angel’s trumpet or moonflower. 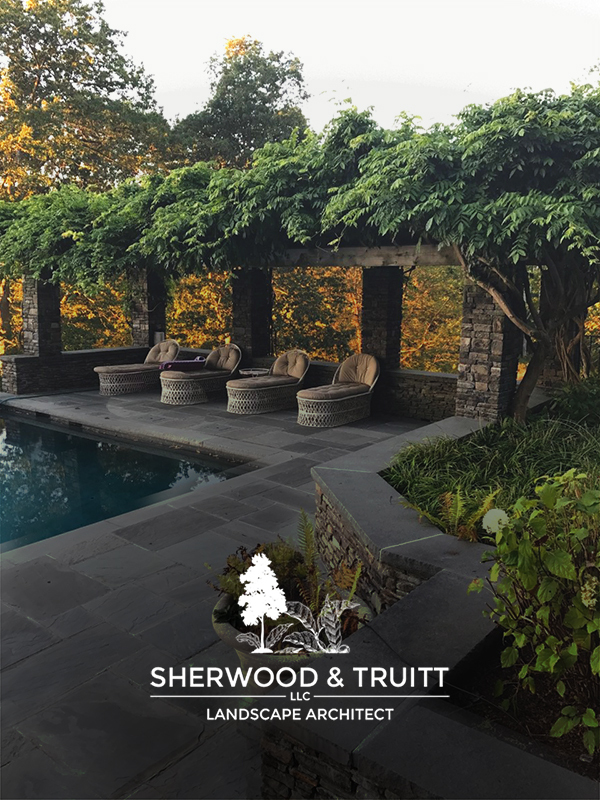 Call Sherwood and Truitt at 914-747-7777 now to reserve yours.